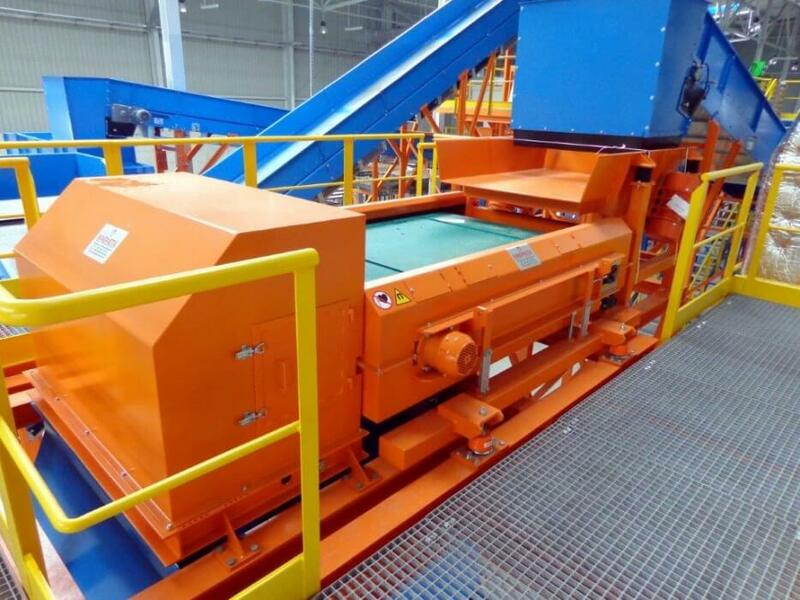 Advanced solutions for separation of non-ferrous metals through eddy currents inducted in them. 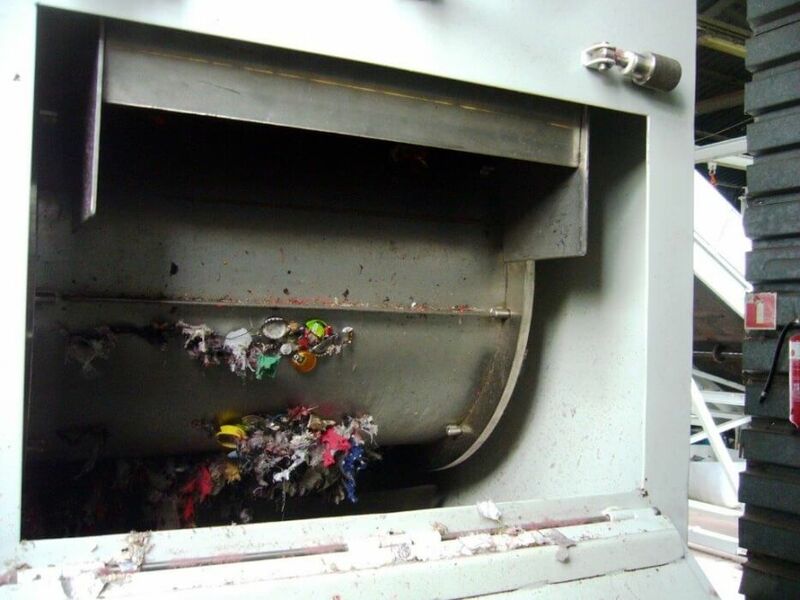 Automatic removal of metals from recyclable materials. 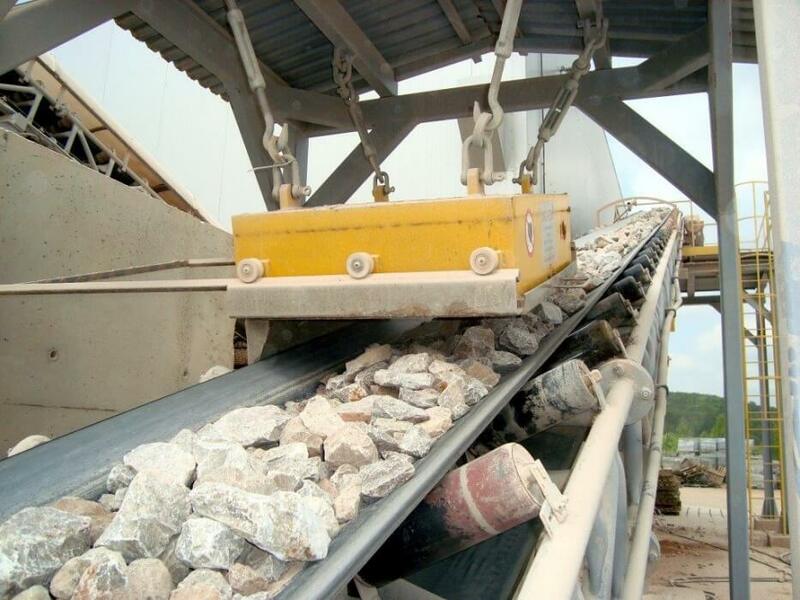 Recovery of valuable non-ferrous metals. The products designed for detection of metals in industrial applications. They protect crushing and dosing equipment, production processes and are also used to check food products. 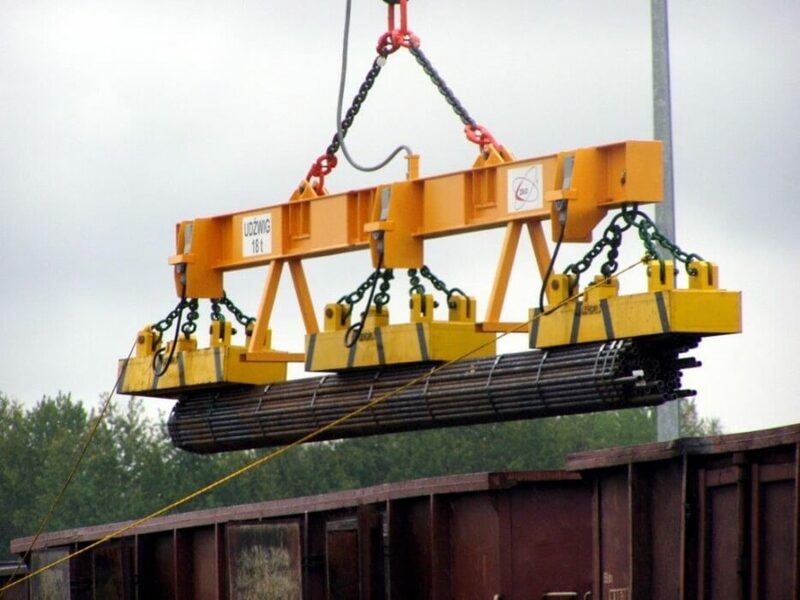 The equipment and set of equipment used in handling of steel products and semi-finished products by using magnetic field. 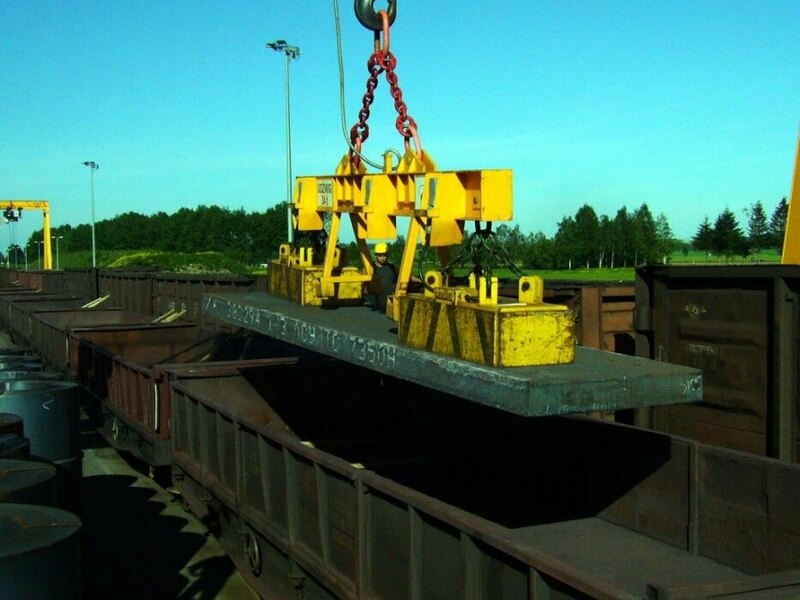 Transport of ferrous scrap and metallurgical products. MAGNETIX company is the biggest producer of magnetic systems in Poland which are delivering all over the Europe and the World. Our specialization is designing and manufacturing of industrial metal separators. 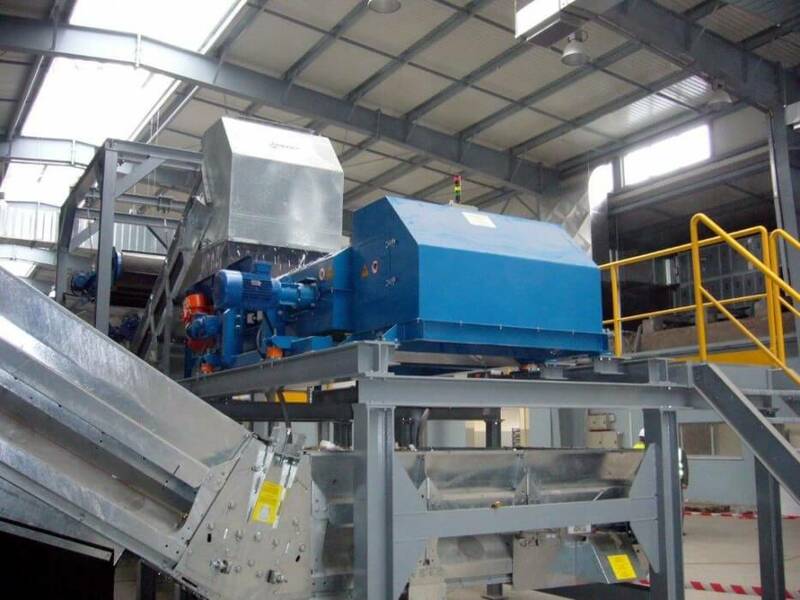 Magnetic and electromagnetic separators are delivering for that kind industrial installations like mining, power plants, chemistry, recycling and food production. 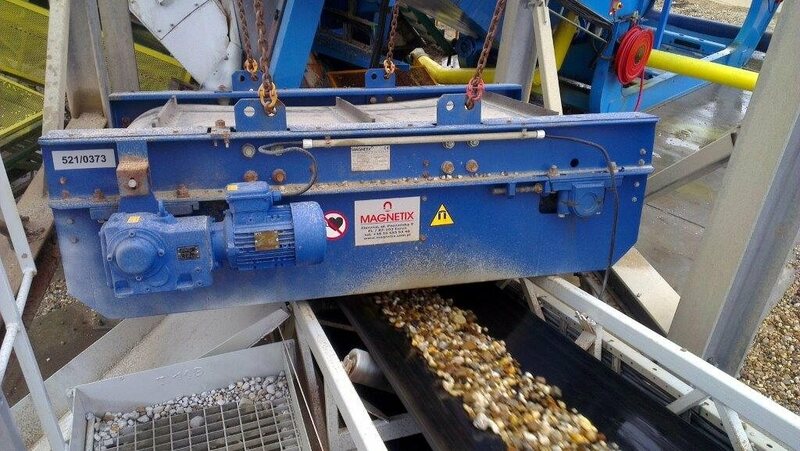 In the Magnetix offer the Customer can find metal separators like many kinds of magnetic separators and filters and eddy current separators for separation of non ferrous metals. 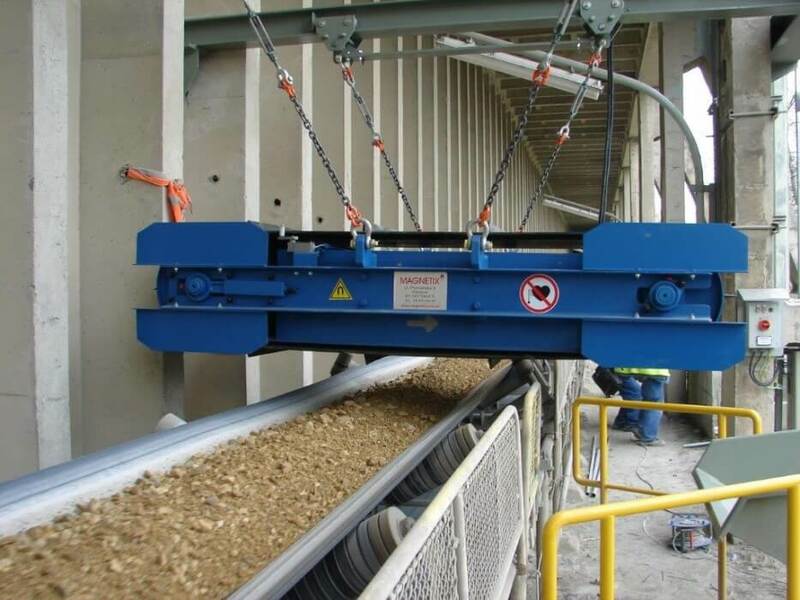 Magnetix is manufacturing many kinds and sizes of magnetic separators for mobile crushing machines and sieves, like magnetic pulleys, drums and over-belt magnetic separators with electric or hydraulic drive. As a producer with all staff of engineers and technics we are realizing also not typical projects which we designing especially on Customer wish in short time and very competitive price. 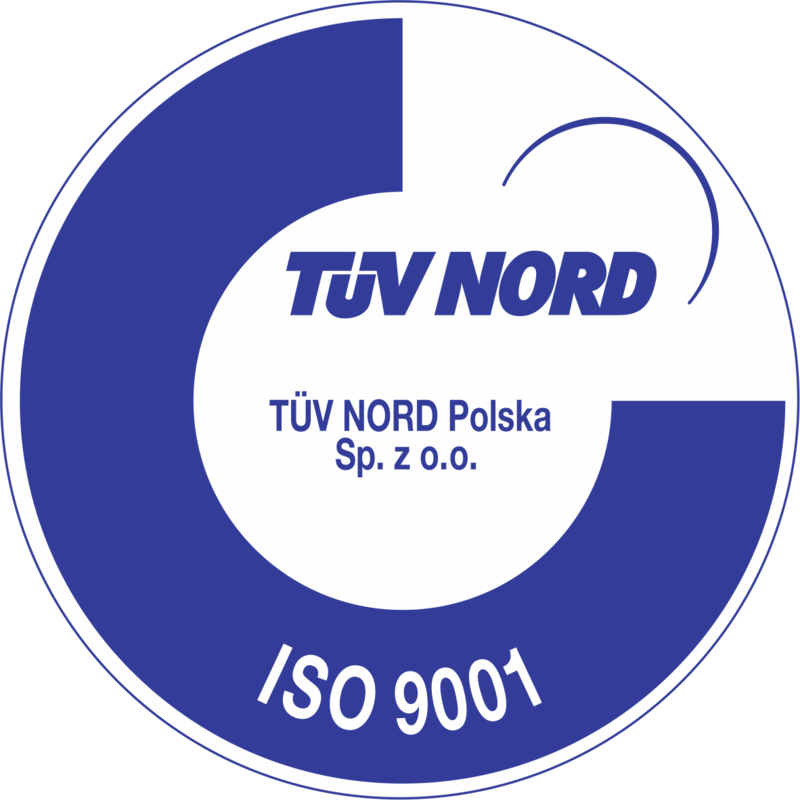 The general office and all production of metal separators is in Toruń – POLAND. For our Customers we have a demo park with few types of metal separators which can be using for testing many kinds products. 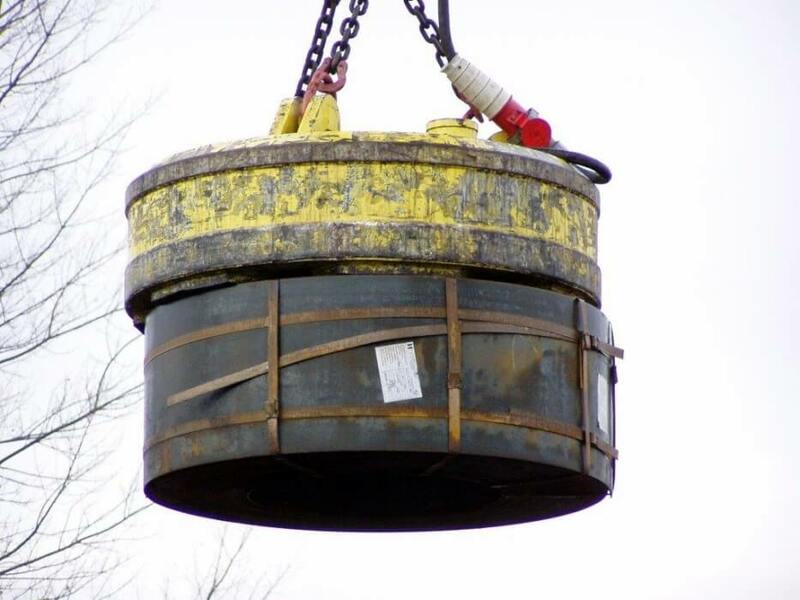 It is very important for many projects for establishing type and size of metal separators for the best effectiveness of metal separation.